PRP is platelet concentrate prepared from patient's blood plasma with a special patented preparation kit from Regen Lab USA, a global leader in products for autologous regenerative medicine. A small amount of blood will be drawn by the doctor to prepare the platelet rich plasma by isolating them from the red blood cells. The entire process takes less than 10 minutes. This treatment is very safe and there is no risk of allergy or rejection as the platelet rich plasma is prepared from the patient’s own blood. What is the PRP Components? Platelets provides the essential growth factors that are involved in stem cell migration, differentiation and proliferation. They are important for natural cell regeneration and cell healing processes while plasma is essential for cell survival as it contains nutrients, vitamins, hormones, electrolytes and proteins. PRP promotes body cells regeneration and healing, including skin, hair, join and soft tissue with the growths factors released from the concentrated platelet. It is natural and 100% from own body! Increase collagen production and reduce fine lines and wrinkles in natural way, including the difficult areas Iike under eye areas and neck lines. Smoothen scars, acne marks and pores. Give a radiant and youthful look. Promote chronic wound healing like diabetic wound, etc. Boost other treatment efficacy when combined with fractional laser, fractional RF microneedling to enhance acne scars or wrinkles treatments. Why do we choose to provide RegenKit® from RegenLab? Regen KIt PRP is FDA approved and used in US, UK, Europe, Asia since 2006. The system is also approved as medical device in Malaysia. The platelet recovery rate is optimal and superior to 80%, much higher than other systems. The plasma has very low level of contaminant and also highly purified from other blood cells thanks to the RegenLab’s special patented preparation kit. The PRP system is designed in such a way that there is no risk of bacterial contamination. (Full-closed circuit). Our personal experience tells that the Regen Kit PRP injection cause least discomfort compared with other types of PRP because of isotonic and neutral (pH=7) composition. How long will the process takes? A layer of numbing cream will be applied on the face for 45 to 60 minutes. Meantime, the PRP will be prepared. The PRP will be introduced into the skin with direct injection method or non-direct injection method within 15 to 20 minutes. Generally 3 to 4 sessions are recommended every one month apart depending on individual patient’s condition. Unlike Botulinum Toxin (BOTOX) treatment dissolves over time, results from PRP are longer lasting that diminishes based on natural cell aging. What should I expect after treatment? Transient mild redness and slight puffiness will present for few hours. 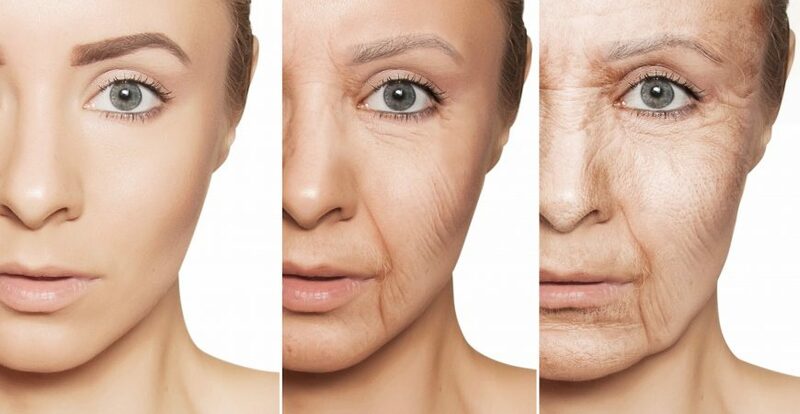 As time is required for collagen synthesis, noticeable natural looking improvements and results like skin tones, skin wrinkles and elasticity can be observed over 4 to 16 weeks and last for many months.